File image of the popular "edible gold" sandwiches from Earl of Sandwich. 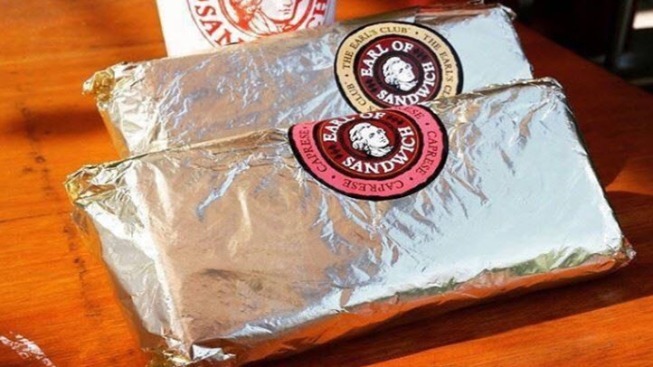 The popular Earl of Sandwich is opening in downtown San Jose. The cult favorite made it official after hanging up signs on the One South Market residential tower, the Mercury News reports. This will be the sandwich company’s first Northern California shop. Read more on the Mercury News website.